There was a point in one of the earlier games of the 2015 Women’s World Cup when Sophie Schmidt, Canada’s crack midfielder, shook the rain out of her hair and the world watched mesmerized1. 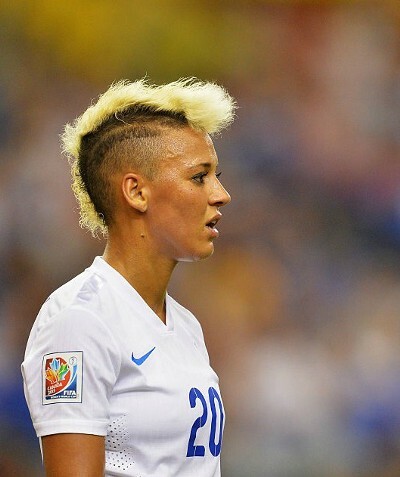 Beyond the entire hypnotic, slow-motion affair, I was struck by how amazing it was to see an undercut – which I definitely thought of as a queer hairstyle in 2015 – in the World Cup. Schmidt wasn’t the only player sporting one. 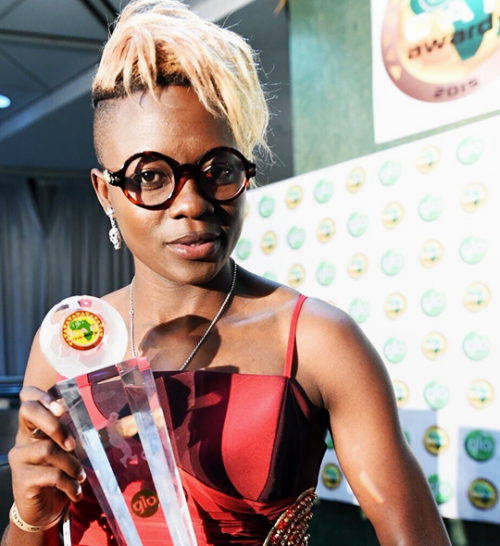 Abby Wambach rocked the undercut that tournament, as did Gaëlle Enganamouit, Lianne Sanderson sported an incredible mohawk, and Kadeisha Buchanan had some of the best hair in the entire tournament, period. No one could ignore the fact that, in 2015, a lot of the women with the undercuts and the pixie bobs — and a lot more of the women sporting ponytails and flowing locks — were really, really queer. There were 18 publicly out participants in the World Cup. Abby Wambach and her wife (retired player Sarah Huffman) shared a kiss after the U.S. won that made headlines for days. 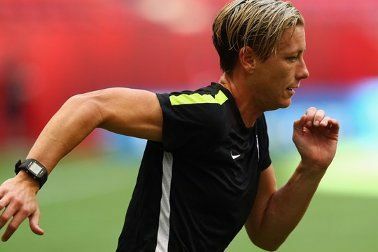 Both Megan Rapinoe and Abby Wambach spoke extensively about homophobia and stamping out homophobia in sports before and after the U.S. won the Cup. So why is men’s soccer not able to do something similar? A lot of male sporting leagues have been declaring themselves “ready for a gay player.”2 That’s the start of what could become a good thing. If you want to see what that good thing could become3, take a look at women’s sporting leagues. The NWSL, the WNBA, and the NWHL have instead been slowly and surely creating a space for queer athletes and fans to feel at home4. Games are safer for queer fans and athletes, and queerness has slowly stopped being a taboo subject in women’s football and is increasingly celebrated in more and more circles. Yes, the NWSL is failing on a lot of fronts. Pay-to-play seriously damages diversity in the league, monetary compensation and player conditions are issues that need to be addressed immediately, and if the USWNT would just mention the NWSL during their interviews, that’d be great. There’s a dialogue about queer representation in the league, and a huge part of what makes that dialogue viable is that we’re starting off from a point where players and fans don’t feel the need to argue their right to be represented or be themselves. The NWSL isn’t saying it’s ready for a gay player, or delivering perfunctory statements about supporting players when they choose to come out. 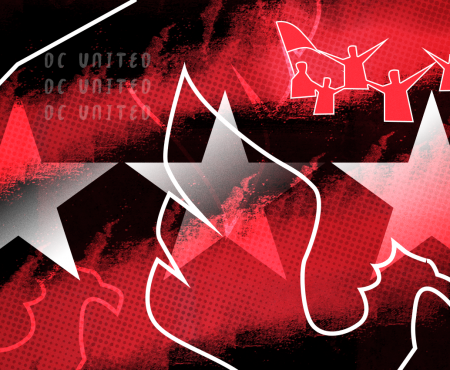 The NWSL is instead not stopping6 players from being themselves both on and off the pitches, and that includes their clubs’ vocal support for marriage equality, and yes, hairstyles. And sure, there’s no such thing as a queer hairstyle. There’s no one defining feature that allows you to pick an LGBTQIA person out of a line-up. On the other hand, for better or for worse, there are hairstyles and looks that are more strongly associated with the LGBTQIA community. Given the huge role hair plays in shaping how the world sees you, seeing players on the pitch with hair that’s a little bit gay (and quite a bit like yours), and giving them platforms to talk about their lives as queer athletes, speaks volumes more than the head of a league saying “they’re ready” for someone queer. 2 Saying you’re ready for the jelly doesn’t mean the atmosphere the jelly is being introduced into is going to be non-abusive, let alone safe. Not taking constructive steps to protect the jelly — both on the pitch and in the audience — means the jelly probably isn’t going to take part in your PR campaign. The jelly owes you nothing. 6 There’s a huge difference between allowing and not stopping, and that’s part of what makes it work as well.